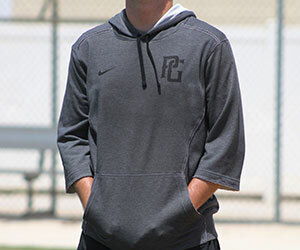 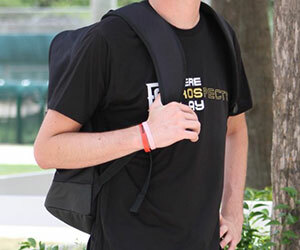 PG All-American Bobby Witt Jr. continues to show why he has been ranked No. 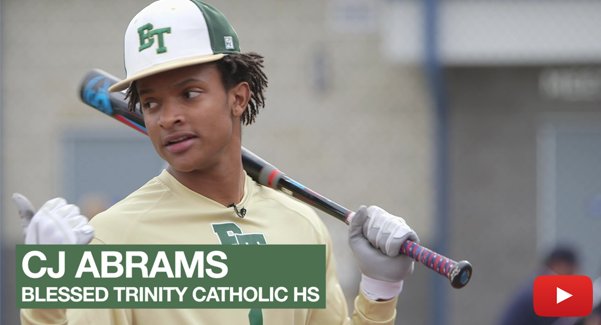 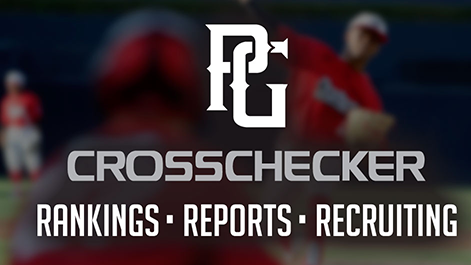 1 in the 2019 class for several years as one of the players profiled in the most recent High School Notebook. 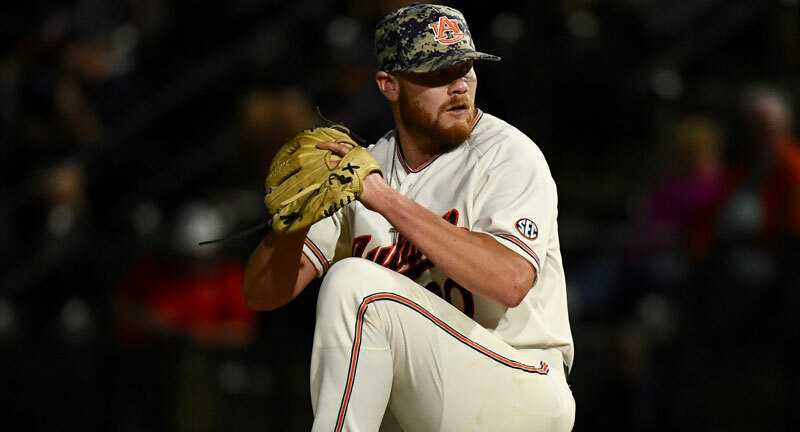 Auburn's sophomore closer Cody Greenhill continues to show premium stuff as he picked up his ninth save of the year in a win over Ole Miss as we profile players from Thursday's action. 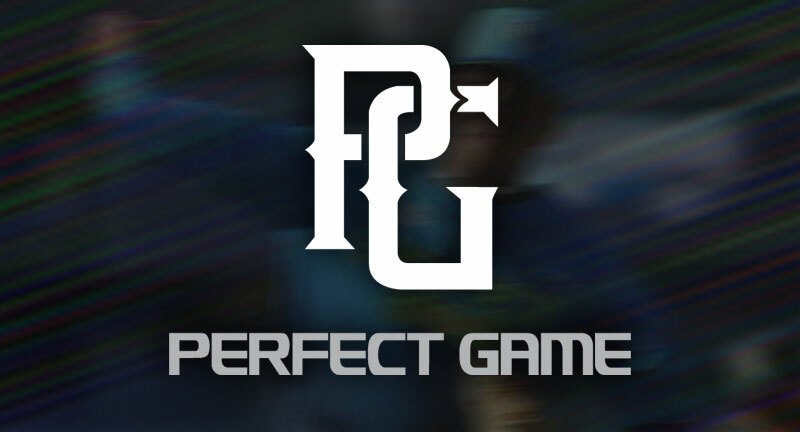 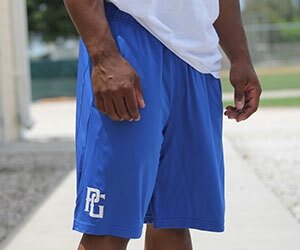 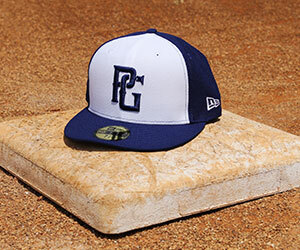 Brisk and chilly weather did not stop action throughout Eastern Iowa for the PG Spring League. 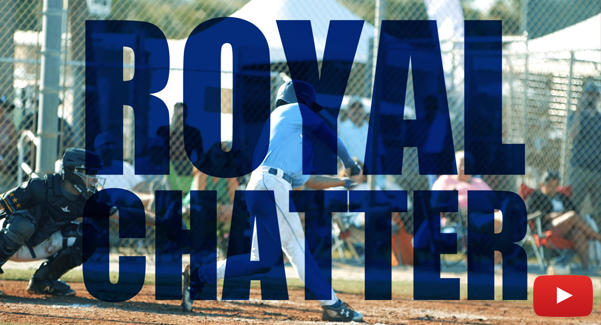 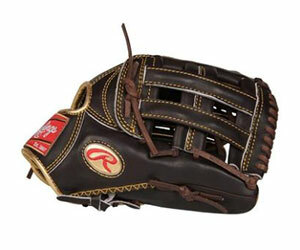 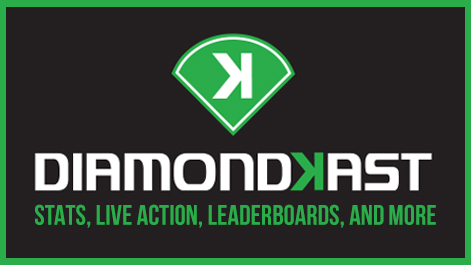 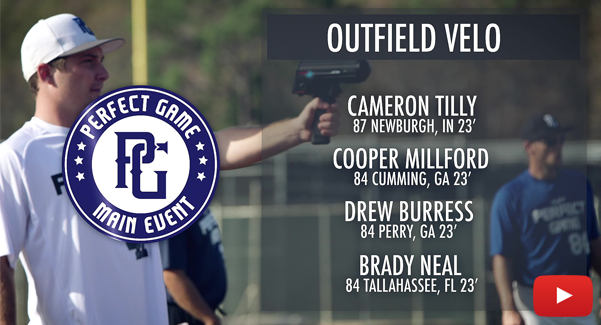 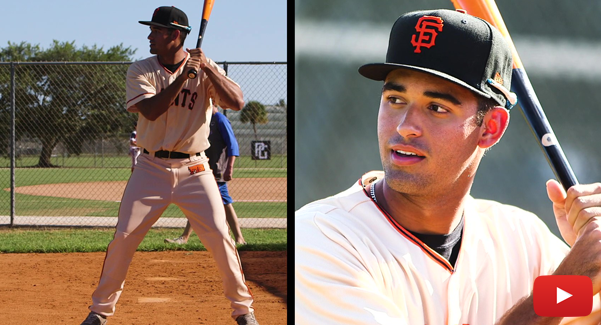 Many players enjoyed great weekends at both the plate and on the mound. 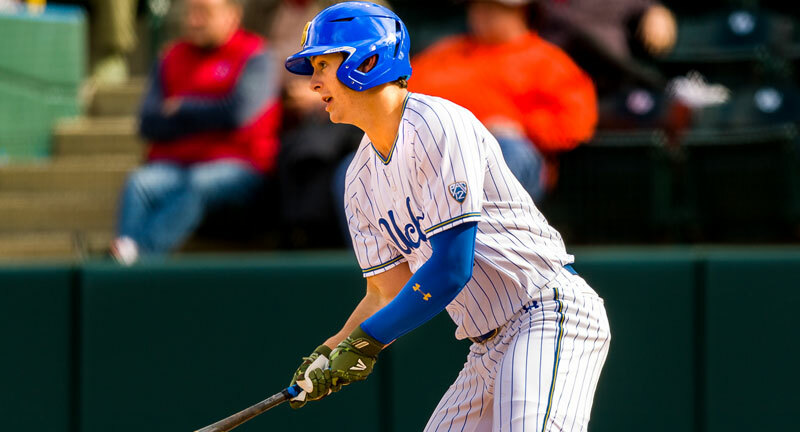 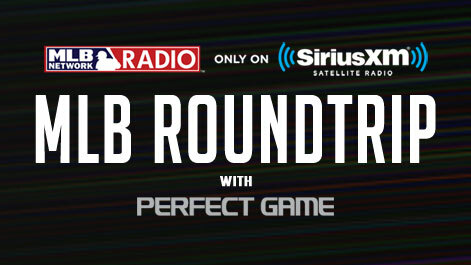 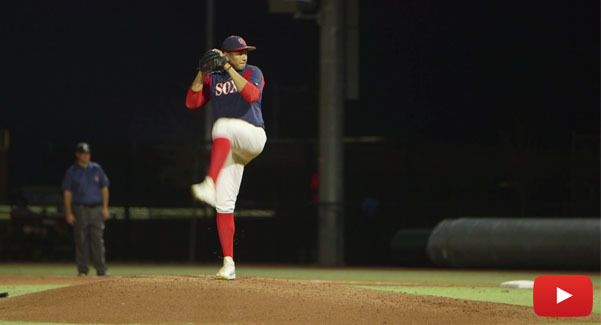 Michael Toglia had a big week on his way to being named the College Player of the Week as one of the prospect standouts from last weekend's UCLA/East Carolina series. 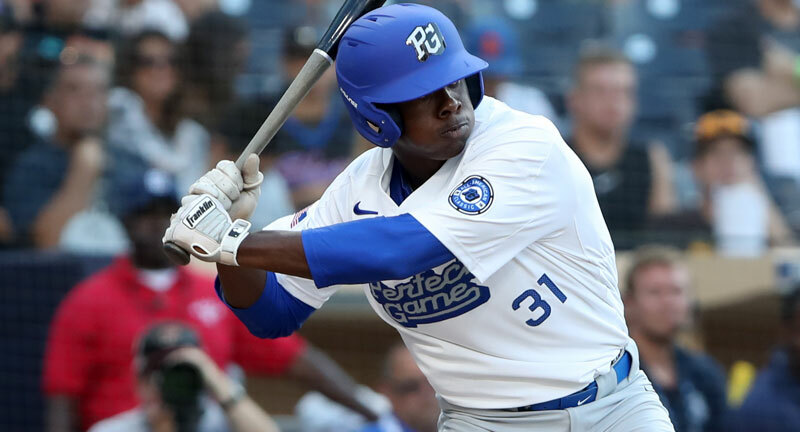 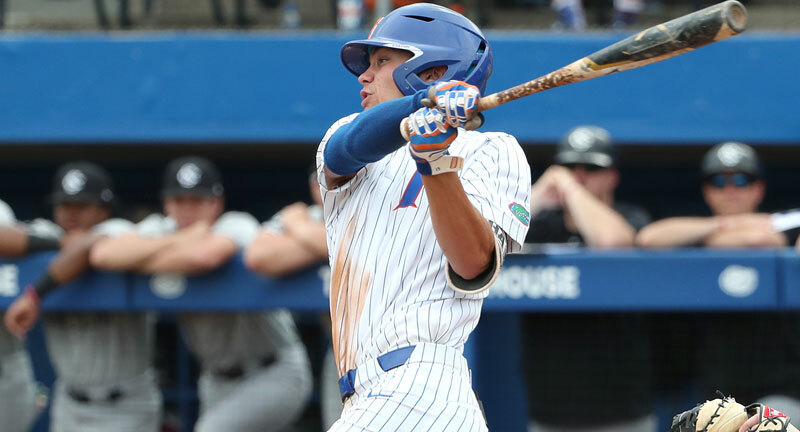 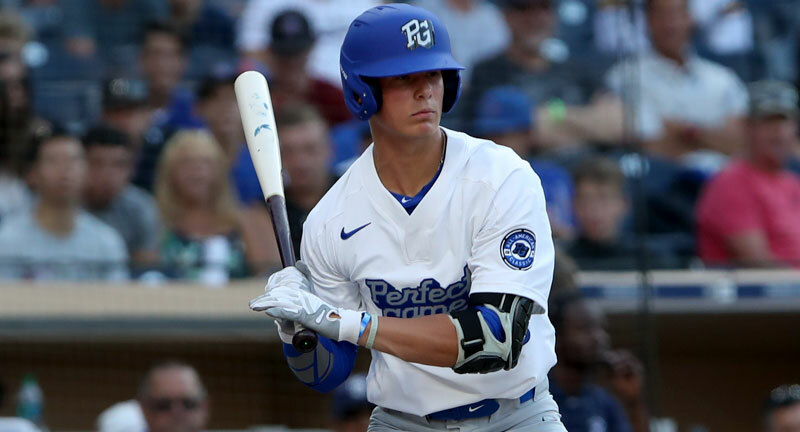 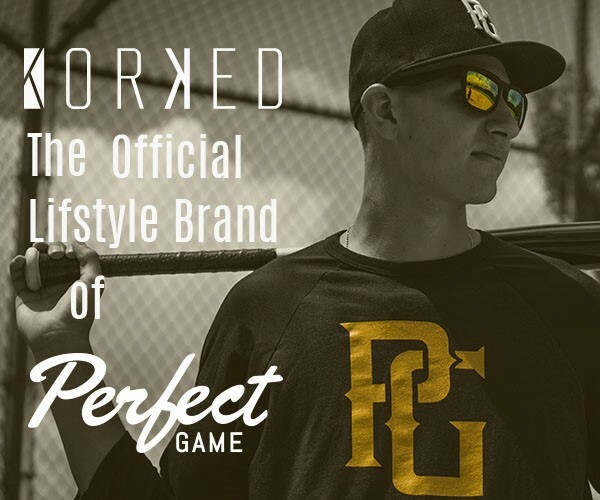 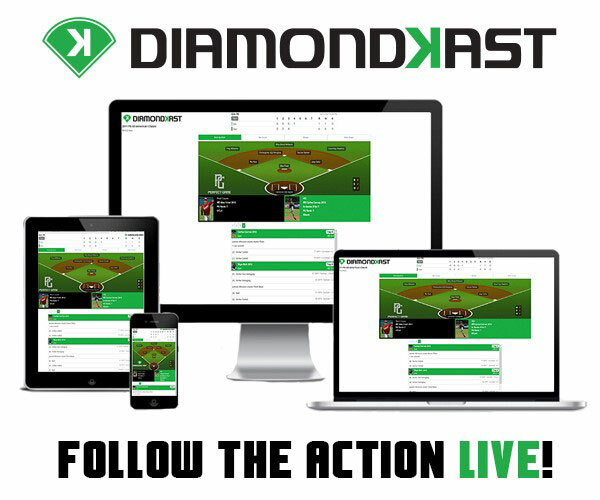 Shortstop Brady McConnell has taken his game to a new level as a college draft-eligible sophomore as we profile a talented overall Florida team that hasn't missed the College World Series since 2014. 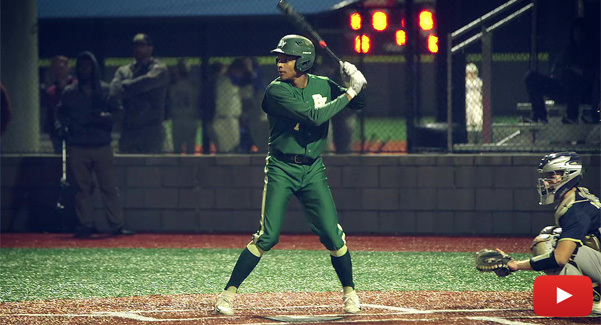 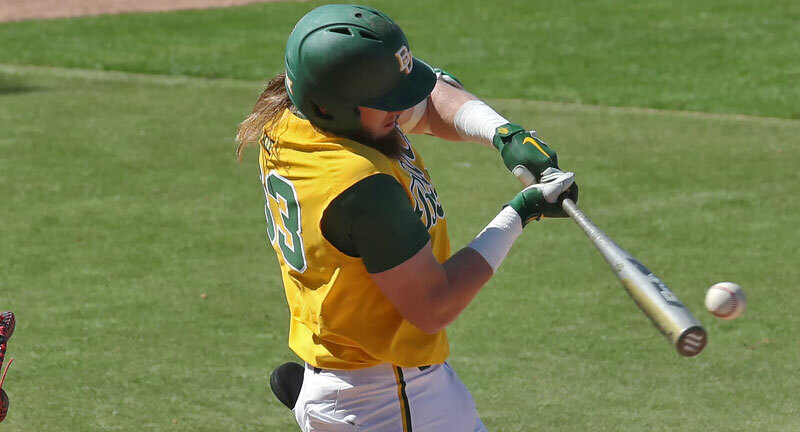 Davis Wendzel is having another big season at the plate for a Baylor team that has a huge series at Texas Tech this weekend as they continue to build their postseason resume. 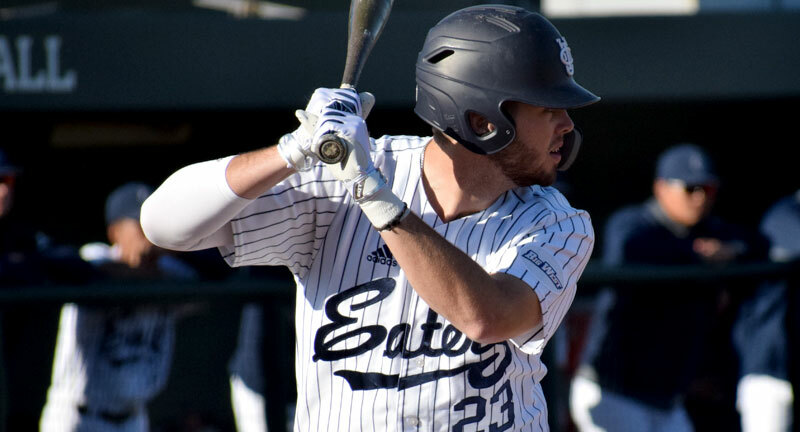 Junior college transfer Brandon Lewis is having a big season at the plate for UC Irvine, helping to drive in runs in the middle of the order as we break down the Eaters team as a whole and their top prospects. 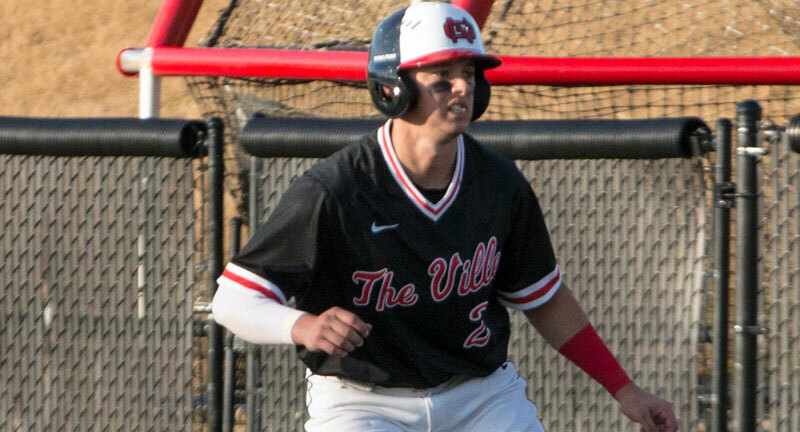 As part of this week's Top 25 rankings update at the NCAA Divisions II and III and NAIA levels we examine the exploits of the three preseason No. 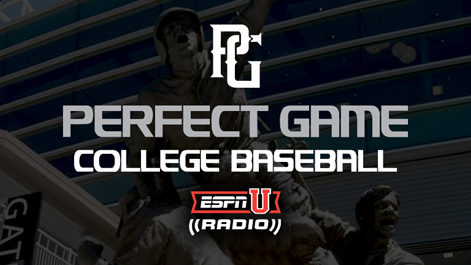 1 teams, including Utah Jones and North Greenville at the D-II level. 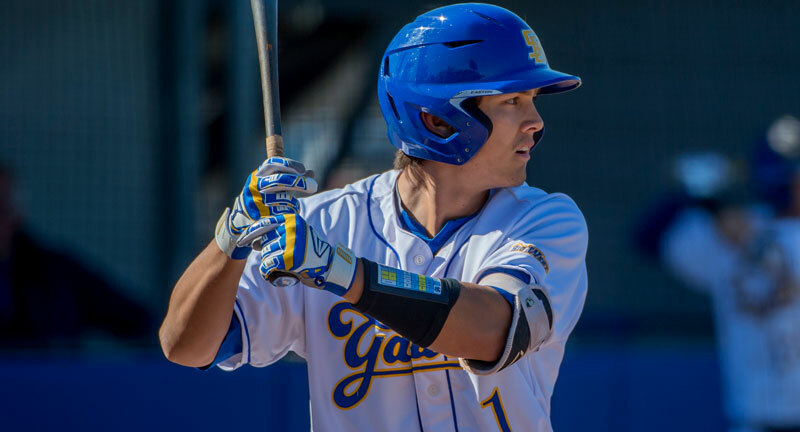 Tommy Jew has been a productive three-year starter for the Gauchos and has now taken is game to another level with more power in his swing as we profile a surging UC Santa Barbara team after their sweep over UC Irvine.